Broner lost again. It’s about time he humbled himself back to fierce training. Zo went down with a rolled ankle. Great now we have 6 players on the roster. 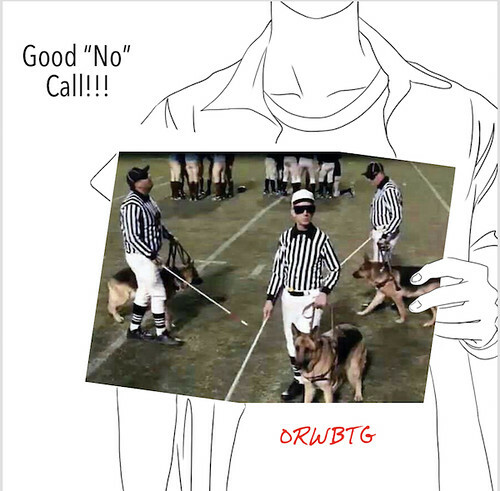 And boy did the refs blow or not blow the whistle this past weekend lol. Who dat said they gon blow the game?? ?